When I think of Portugal, I usually think of very specific foods in very specific places. Porto’s famous francesinha sandwich or Lisbon’s pasteis de Belem (custard tarts), and, of course, Port wine and everything bacalhau (salt cod). 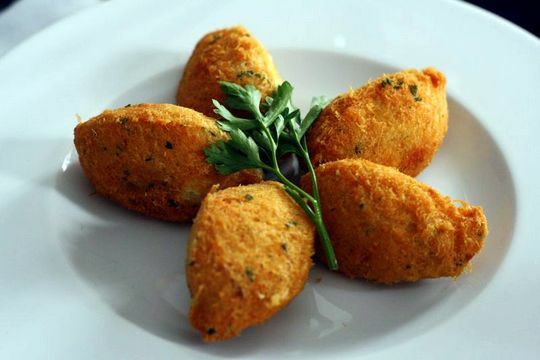 Delicious cod croquettes in Portugal. When I visited the region of Central Portugal, I’ll admit I had no idea what to expect food-wise. 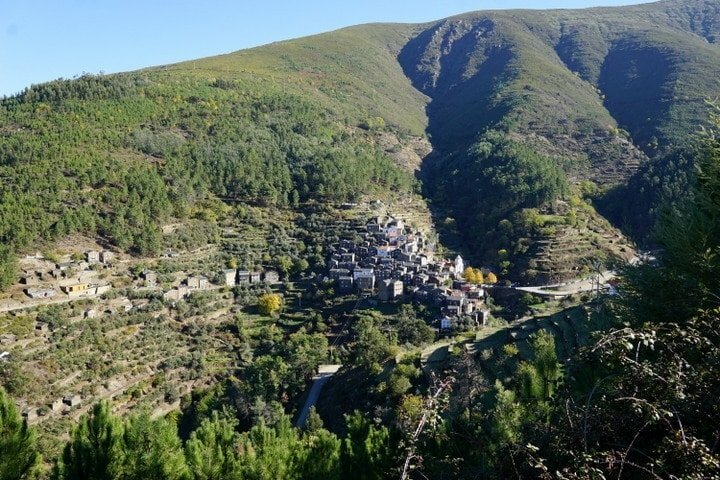 I was unfamiliar with this incredible part of Portugal, nestled between Porto and Lisbon, but I knew that it would be unlikely to disappoint. It turns out to be a region with some of the best local Portuguese food I’ve tried yet! I was only in Central Portugal for four days, but it was enough time to experience a true Portuguese food tour in the capable hands of Sandra and Victor, owners of Simply B tours. As fellow food and wine lovers (not to mention Victor is an expert chef and master ham slicer! ), they knew exactly what to show off from their home region. Here are eight absolutely delicious (and sometimes surprising) local Portuguese foods to seek out. If you plan on visiting Portugal this year, I’d highly recommend stopping in the beautiful towns and villages of Central Portugal on your way between Porto and Lisbon. 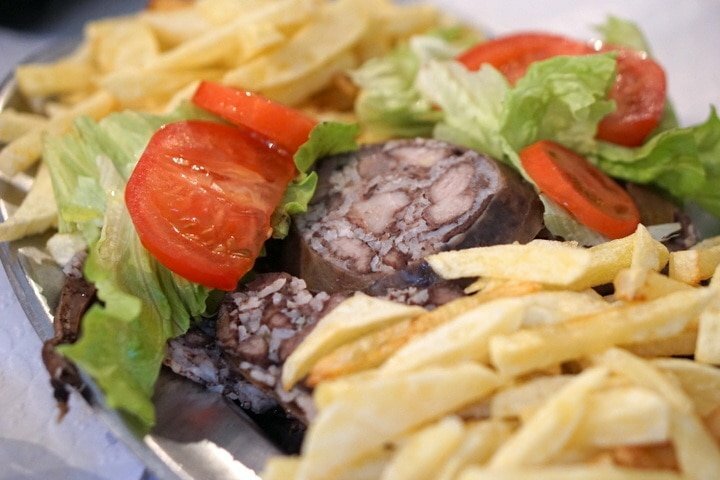 Places like Óbido, Nazaré, Piódão, Coimbra, and Aveiro will capture your heart (and your stomach!). Let’s start with the most obvious Portuguese food– bacalhau. While bacalhau (salt cod) is famous throughout Portugal (and Spain for that matter!) it is in Aveiro where many 16th-century fishing boats would set out on the long journey to Newfoundland in search of this very special fish. 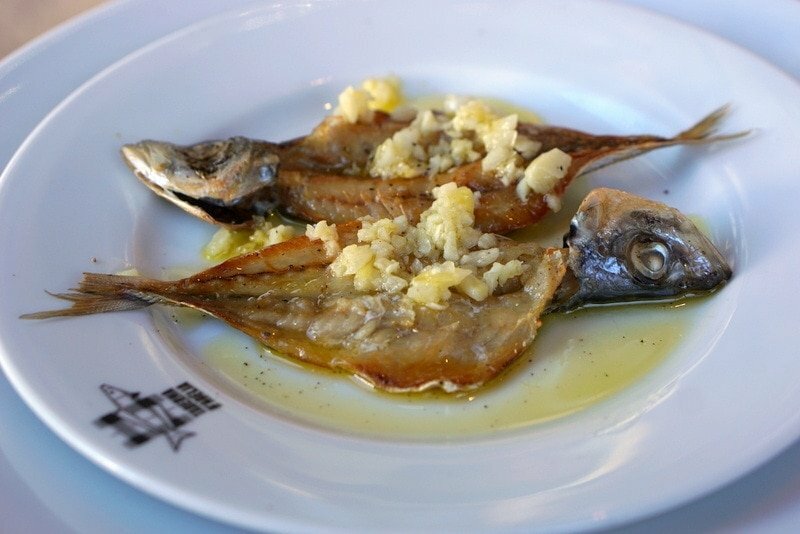 We tasted salt cod in a variety of modern ways at the wonderful local restaurant Sal Poente. 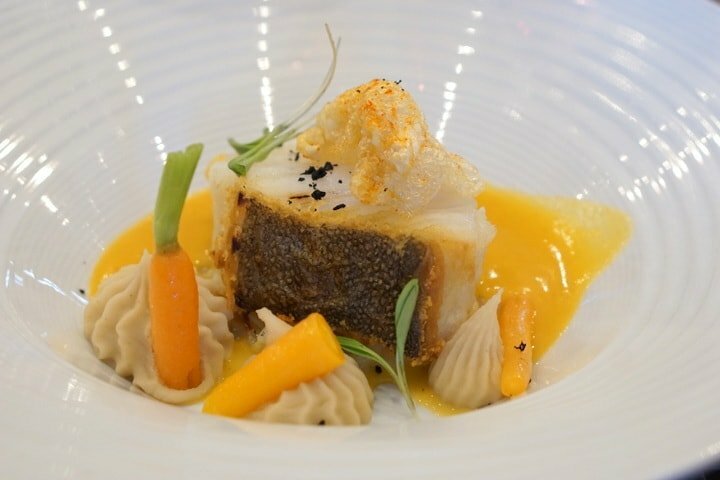 Chef Duarte Eira uses great skill to modernize traditional Portuguese dishes– and it works! A gorgeous salt cod dish at Sal Poente. The Aveiro estuary is not only a beautiful place to take a gondola ride (this small town has been called the “Venice of Portugal”! 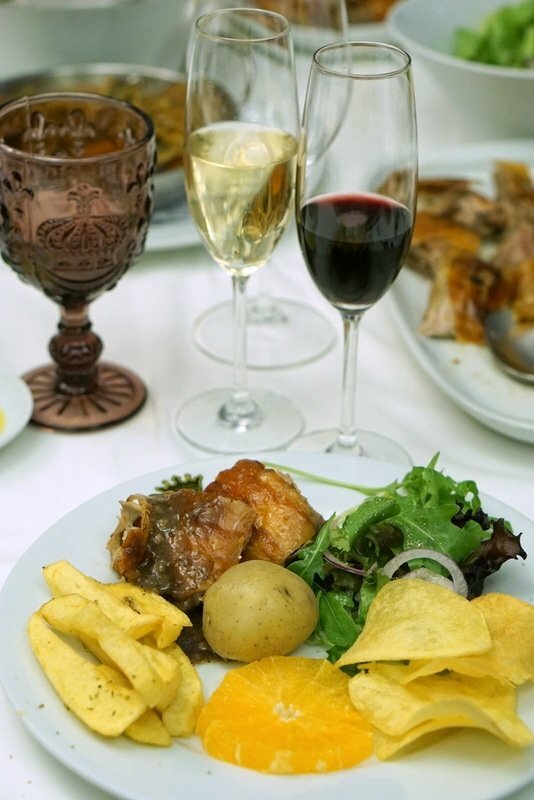 ), it’s also home to some of Portugal’s most delicious (and coveted!) oysters. 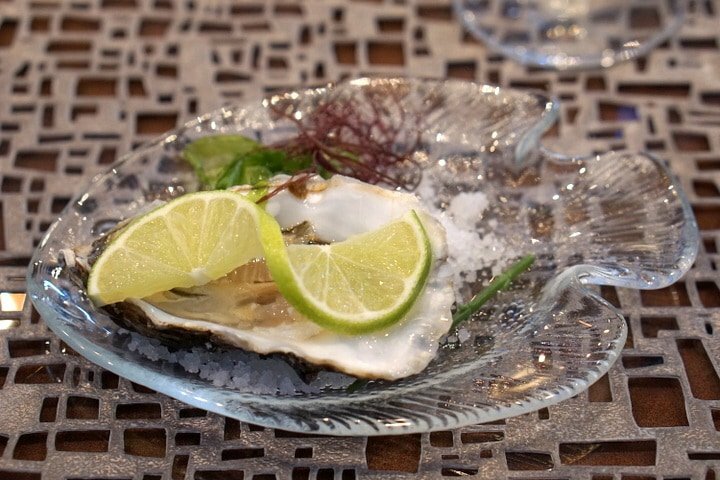 If you are an oyster lover you’ll be in heaven in any of Aveiro’s mom and pop restaurants, where you can get a dozen oysters and a bottle of local sparkling wine for a steal. Spain’s Extremadura region is famous for some stinky (and absolutely delicious) thistle rennet cheeses, so I was curious to see how Portugal’s selection compared. The delicious Serra da Estrela sheep’s milk cheese from Central Portugal is as delicious as any I’ve tried. We actually got the chance to make this cheese at the gorgeous Portuguese Parador hotel, Casa da Insua. 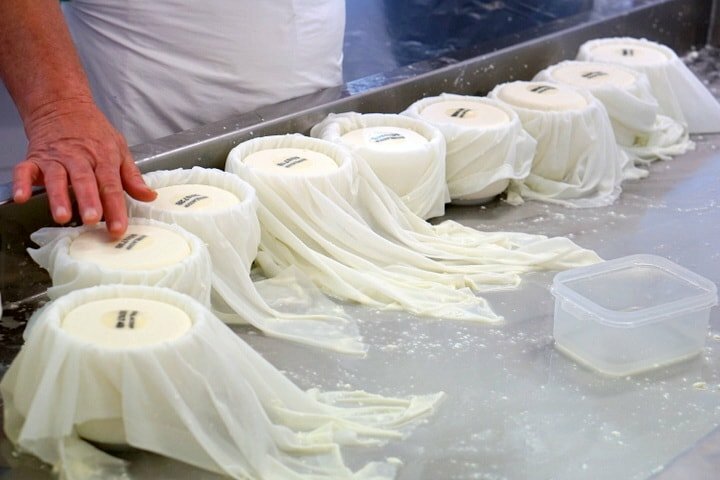 They gave an in-depth workshop in their on-site cheese factory– showing us how natural thistle petals and salt curdle the sheep’s milk to start the cheesemaking process. This gooey, delicious cheese is one of my favorites– don’t miss it if visiting Portugal! A cheese-making workshop at the Parador Casa da Insua. 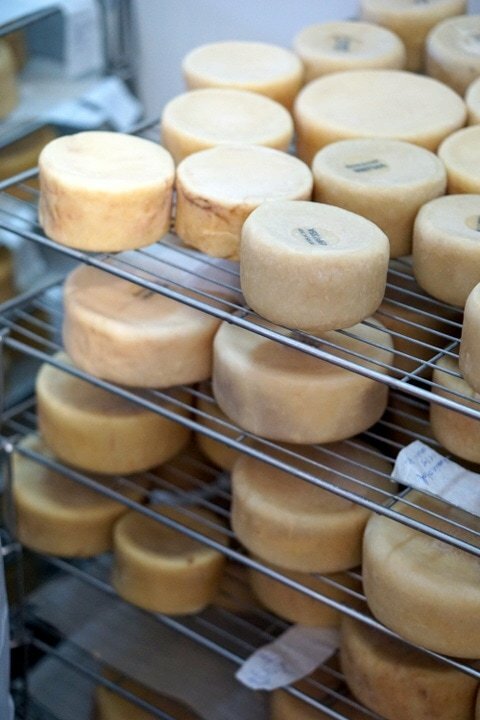 Serra da Estrela cheese aging. This is a dish that’s not for the lighthearted– but I assure you it’s delicious! 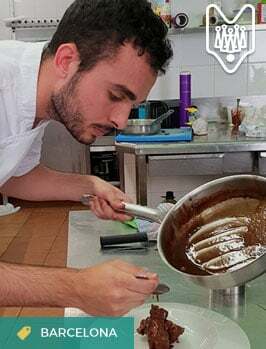 I tried it in a tiny family owned restaurant (A Fontinha) in the charming mountain village Piódão, and it was definitely made with love. Bucho is a comforting blend of rice and pork meat… cooked inside of a pig’s stomach! It sounds scarier than it actually is– everyone I was dining with enjoyed it. 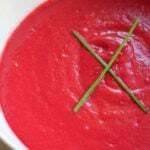 Yummy bucho– not so scary! 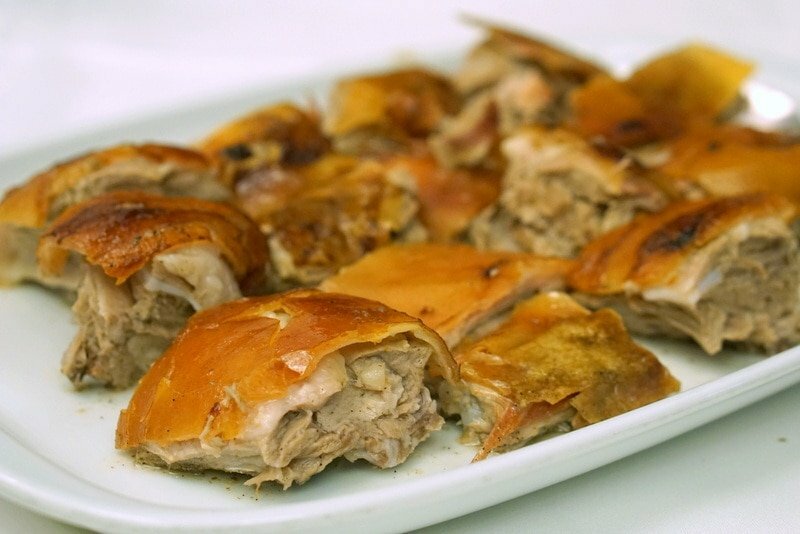 Leitão is Portugal’s version of suckling pig– an absolute delicacy. I was curious as to how it would compare to the rustic suckling pig from Spain, and I have to admit I liked it better! The main cooking differences are that the pigs are slightly larger, and are also spit roasted instead of oven roasted on a clay dish. But it wasn’t that the suckling pig was much better, it was the side dishes that made this dinner an absolute feast. Not to mention they pair the meal with local sparkling wines– which makes total sense as they cut through the rich fatty flavors in the meal. 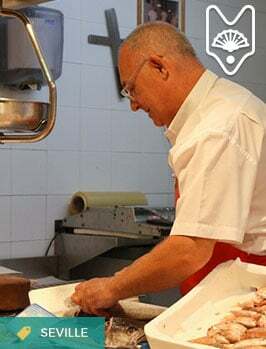 We tried leitão at one of Central Portugal’s most famous restaurants, Rei dos Leitões, where we toured the ovens with the owner before sitting down to our feast. The meal is served with potatoes, salad, fresh orange slices and the most delicious gravy I have ever tasted. I’d go back to Central Portugal just to eat here again! 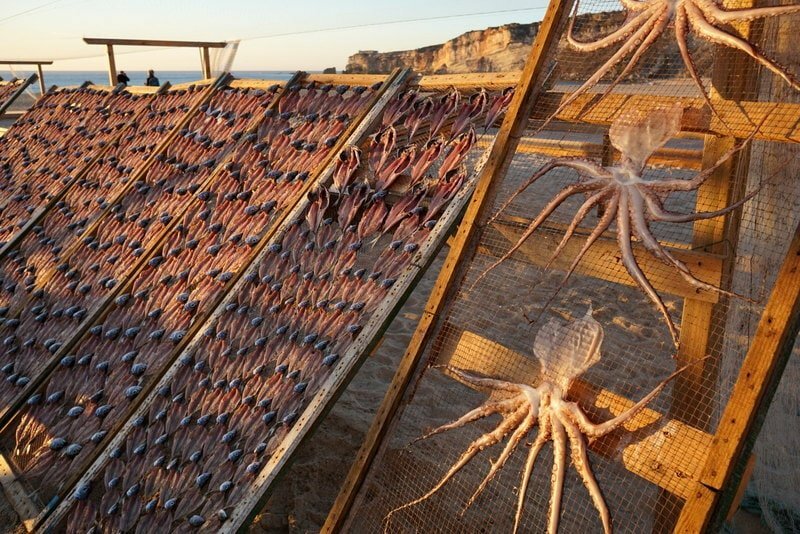 Another must-visit town in Central Portugal is Nazaré– a beautiful beach town famous for surfing and the local fisherwomen who still dry traditional sardines, mackeral, eels and octopus on the beach. These dried fish are then prepared in local restaurants in the most delicious ways. We tasted carapau – Atlantic mackeral – which had been dried for just a few hours in the sun before being seared in olive oil and smothered with lots of garlic. It was only the start of our feast at the traditional Taberna D’Adelia restaurant, but fo me it was one of the most memorable bites of the trip! The historic town of Óbidos is much more than monuments, it’s also home to one of Portugal’s most famous liquors, Ginjinha. 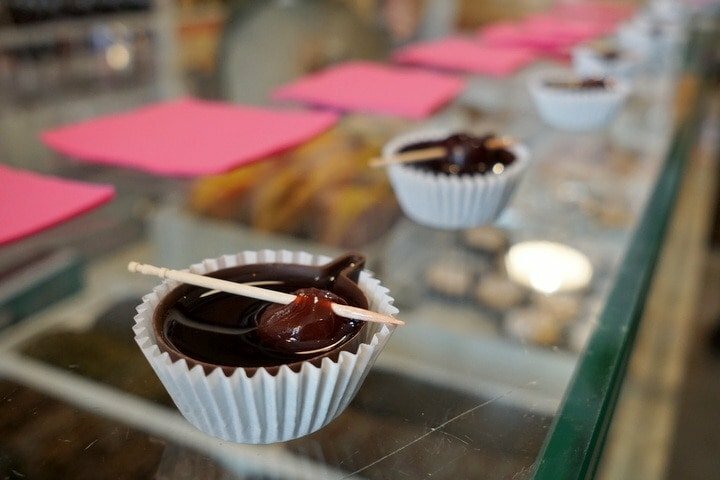 Served in many places in an edible chocolate cup, this is a decadent mid-morning treat, perfect while taking a stroll thorough the town’s historic center. If you don’t make it to Óbidos, Ginjinha is a favorite liquor in most of the country– just ask for an after dinner drink. 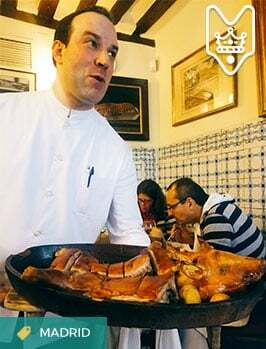 Another intersting fact about Aveiro (if you haven’t realized yet– it’s a very gastronomic destination!) 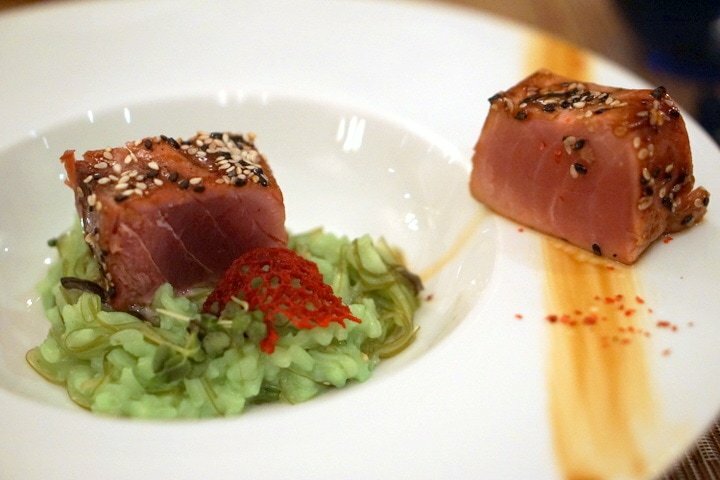 is the growing use of local seaweed in cuisine. 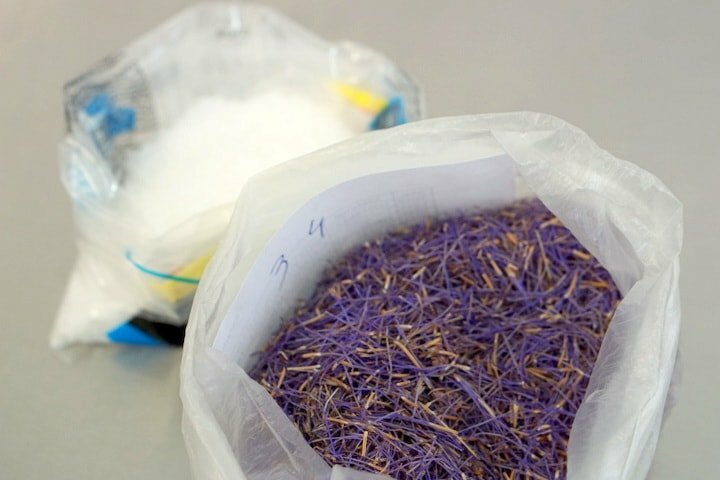 Aveiro even hosted the Seagriculture Conference— a place for the world’s seaweed experts to meet. We tasted different seaweeds during our meal at Sal Poente and also at the fantastic restaurant at the Hotel Dolce Campo Real, and really enjoyed getting to know this unlikely ingredient. Portugal is a true food lover’s destination, and Central Portugal is no exception. I highly recommend exploring this beautiful region, and tasting its unique cuisine yourself! 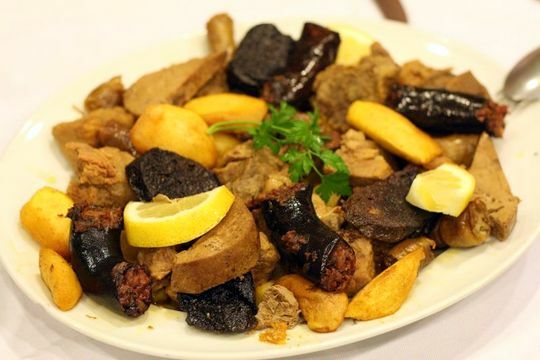 What are your favorite Portuguese foods? You’ve just about covered it. Everything you ate is a winner. You missed Chanfana (Roast goat. 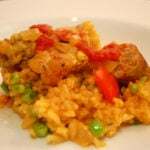 The rice dishes with duck, pork spare ribs, lamprey or chickpeas are a revelation. white wine, and seasoning. It’s also good on chicken, potatoes and pork belly. You just about covered it. The rices with duck, spareribs, chickpeas orlamprey are not to be missed. The gravy you had with the suckling pig is made with lard, white wine and seasonings and can be used on chicken, potatoes and especially on porkbelly. Yes– we actually had chanfana too! Couldn’t remember the name. And a rice with sand shark… That gravy though… mmmm!